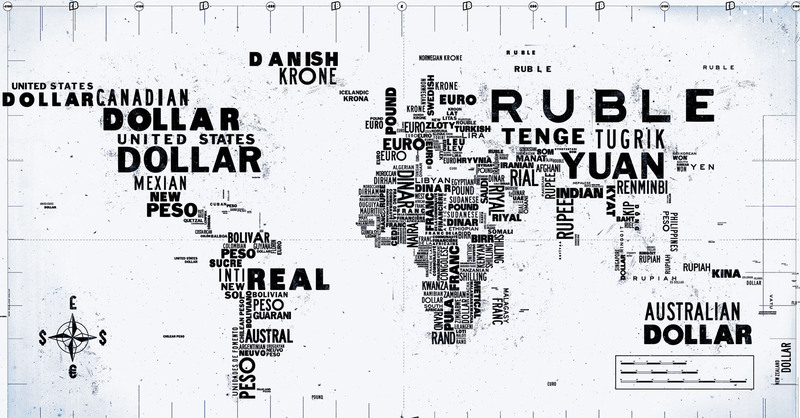 Currency doesn’t just hold monetary value. 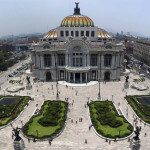 Instead, the historical and cultural identity of a country is deeply imbued in it. We have compiled the Top 10 most beautiful currencies in the emerging markets. Who knows, maybe one day, one of these might become the next US greenback! 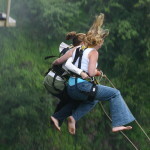 An island in the Pacific, the country of Samoa boasts unrivalled natural beauty. 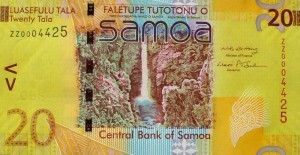 The picture on top features the nation’s national bird, the Manumea and Samoa’s national flower, the Teuila. 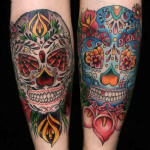 (Yes, teuila not tequila. It’s a bird, not a drink.) These images portray the diversity and beauty of Samoa’s natural environment to protect and treasure for generations to enjoy. 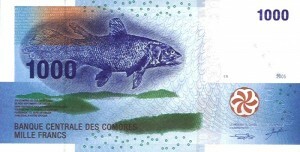 The winner of the 2012 International Bank Note Society’s Note of the Year. The Kazakh 5000 Tenge note features a vivid reddish-orange tone that has a plethora of national icons embedded into it. Top Photo: Contrasted with the Monument of Independence (the man figure) is the outline of the nation itself, coupled with the Kazakhstan Hotel which stands as a symbol of the city of Almaty. 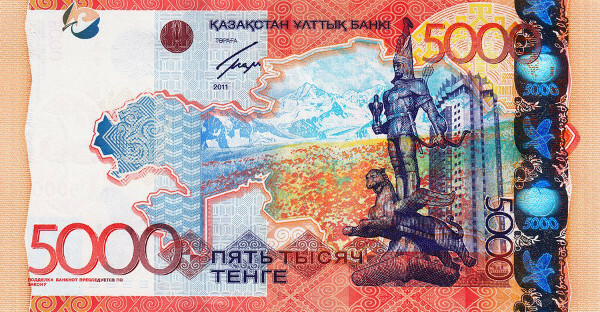 Bottom Photo: Featured at the top is the country national flag, followed by its national emblem with the Kazakh Eli monument (a totem with a bird at the top) standing tall above a pair of doves flying above two panthers. ‘Off with the head!’ screams The Queen of Hearts in Alice in Wonderland. Well, the new Fijian dollar did just that. After 78 years, the Royal Family is no longer featured in the Fijian currency, opting instead to display the country natural floral and fauna. 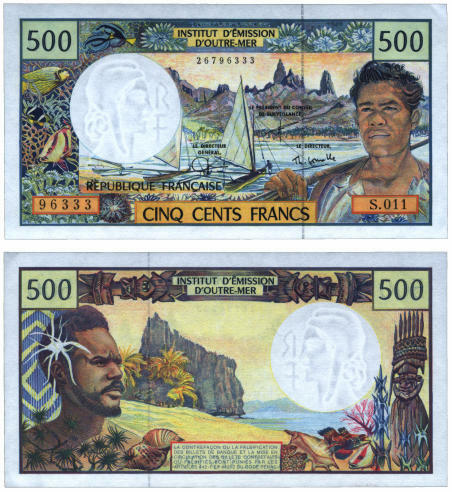 The vivid colours plastered on the currencies also depicts the tropical atmosphere that greets visitors upon disembarkation. 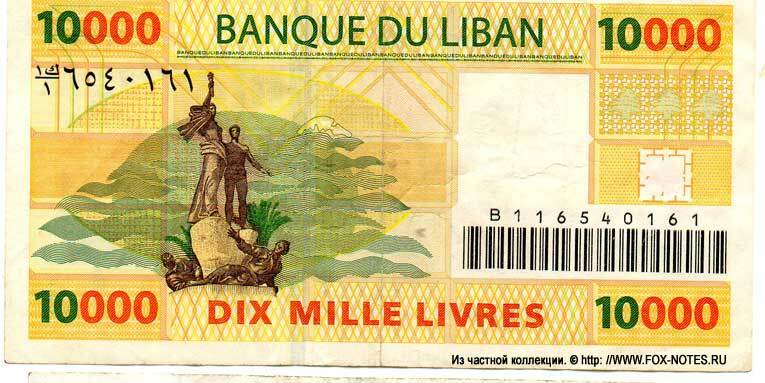 Do you know the official currency of Lebanon is called the Lebanese Pound? This is because Lebanon was formerly part of the great Ottoman empire. 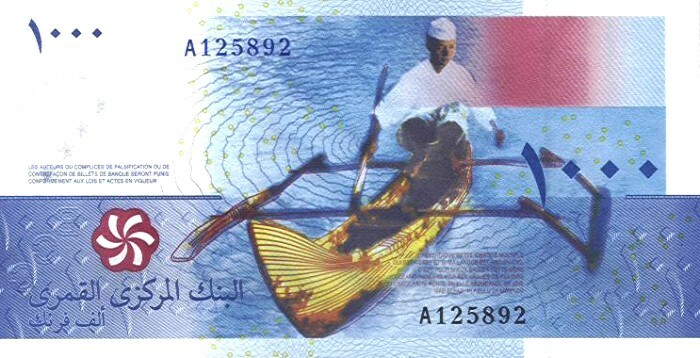 After the empire fell, Lebanon was under Egyptian rule and thus adopted the Egyptian pound. 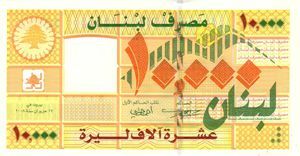 Nonetheless, the French soon took over control and that is why French words can be seen on the Lebanese pound. Another off the tropical list is French Polynesia’s CFP. The note depicts life on the islands, creating bright illustrious designs reminiscence of beautiful paintings and art. Nonetheless, this is all about to change as well as the new series of notes starts to roll in in early 2014. So if you will like a little piece of artwork in your currency collection, do grab them now! 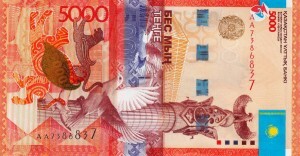 Sporting vivid colours, the new Costa Rican Colones have famous figures plastered upon the different currency variations. On this particular 5 Million Colones note is Alfredo González Flores, the former President of Costa Rica who served the country from the period of 1914 to 1917. Why his face is right next to a picture of a monkey…. is something we will leave to you guys to speculate. Now here’s an elusive one. It is almost impossible to get Uzbek som before arriving. You can only get them at the airport or after entering their borders. 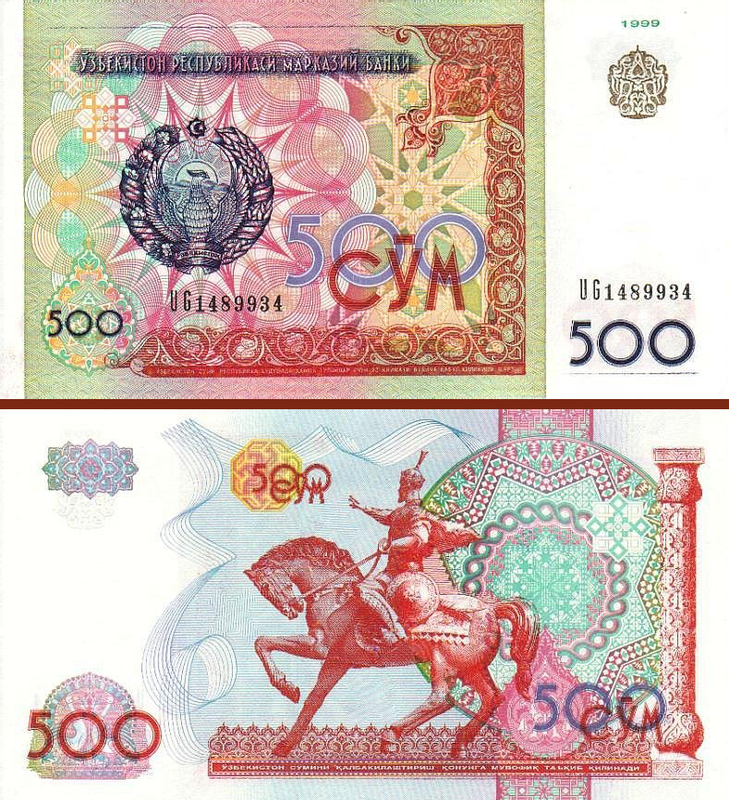 If you paid attention to your history classes, Uzbekistan was former a member of the Soviet Union, thus it might interest you to know that the word Som refers to Rubles, a hark back to the past. Comoros is an island archipelago located off the horn of Africa and at the front of the 1,000-franc note is a Coelacanth (a pre-historic fish thought to be extinct). 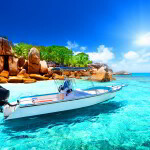 In recent years however, it was found off the Comoros islands and it is one of the country claim to fame. The final line below the verse identifies the author, Mab Elhad, and the book in which his verse appears: Kaulu la Mwando (meaning First Word in the Comoran language). A beautiful illustration of the country; a silver-backed mountain gorilla graces the 50,000 shilling note, along with an outline of the country. 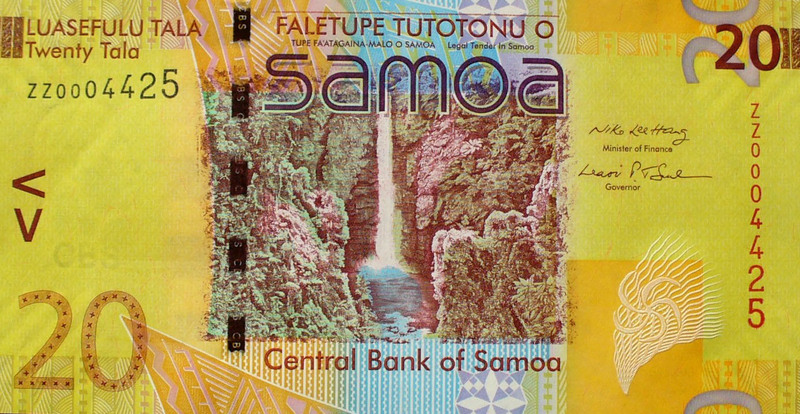 One the front of the note is a strip of blistering colourful shields along with the backdrop of the tropical rainforest, plastered in lavish golden yellow.